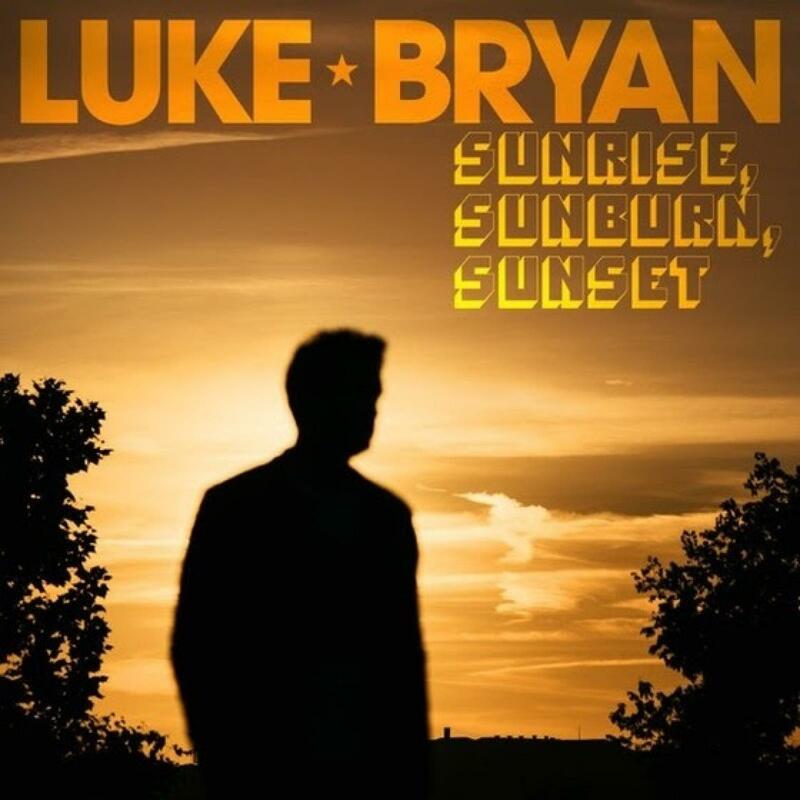 Luke Debuts New Single on American Idol Finale "Sunrise, Sunburn, Sunset"
On May 31, Luke will resume his "What Makes You Country Tour," which won Top Country Tour last night on the Billboard Music Awards. The summer dates kick-off with two back-to-back stadium concerts the first weekend- Toronto’s Rogers Centre and MetLife Stadium outside New York City. The stadium dates are coined "WHAT MAKES YOU COUNTRY TOUR XL STADIUM SIZED" and by the end of October, Luke will headline some of the North America’s biggest and best sports venues in Cincinnati, Tampa, Pittsburgh, Boston, Minneapolis, Los Angeles (the first country concert to ever be held in Dodgers Stadium), Denver, St. Louis, Chicago, Vancouver and wrapping the tour in Detroit at Ford Field on October 26.